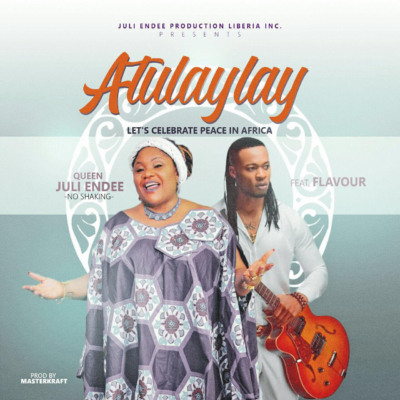 Liberia’s Traditional Queen and Artist, Ambassador Juli Endee is set to hit the African musical chart by storm with the release today in Nigeria of her latest track.The single titled Atulaylay seeks to promote peace and harmony in Africa. 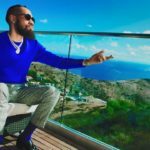 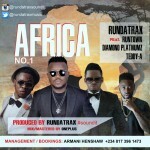 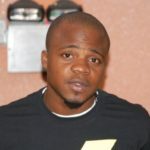 It features Nigeria’s music super star, Flavor Nabania. 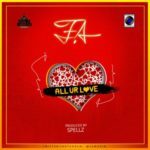 The song is produced by Africa’s most sought after music producer, MasterKraft, who was recently crowned Africa’s Music Producer of the Year 2016.The single is set to be released on Saturday, December 24, 2016 in Liberia where there are very high hopes by fans that it would top the local market. 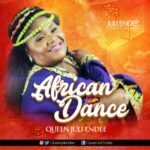 The effort by Queen Juli Endee is intended to throw the spotlight on and give struggling Liberian music industry a rare notoriety while at the same time promoting peace in the region. 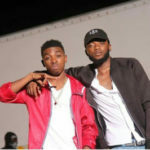 The video is set to be released early 2017.